Home » national news » Will Headley turning approver help Indian intelligence agencies? Will Headley turning approver help Indian intelligence agencies? 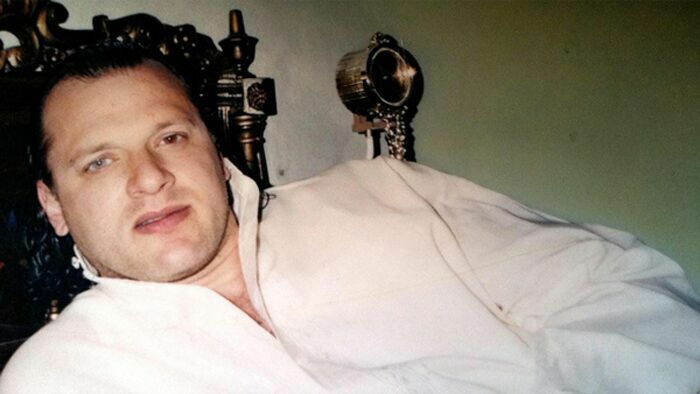 Pakistani-American terrorist David Headley testified before a Mumbai court via video-conferencing in the 26/11 Mumbai terror attacks case yesterday. Headley had been charged with 11 offences. However, as he has turned approver, the court has pardoned him. He is currently serving a 35-year jail term in an American prison after being convicted in Mumbai terror case. How does this benefit India? It remains to be seen whether Headley's turning approver is a real breakthrough for Indian investigators. The Mumbai Police was keen to charge him as an accused in the 26/11 Mumbai terror attacks, a plea that was accepted by a special court, recently. The ruling out of his extradition due to his plea bargain with the US, was a huge setback. Now, the Mumbai police expects him to throw light on Pakistan's army and the Inter-Services Intelligence's involvement in the terror attacks which claimed 166 lives. What has he revealed till now? Efforts to extradite Headley had begun in 2009 when he was arrested. But due to his plea bargain, that ceased to remain an option. The NIA registered a case on November 11, 2010 against Headley and his Pakistani-Canadian friend, Tahawwur Hussain Rana. In his plea agreement, Headley has admitted to conspiring with LeT members, receiving instructions from them, as well as attending their training camps on five separate occasions. He added that he met various co-conspirators in Pakistan, including but not limited to LeT members. He has also admitted to being privy to the attacks planned in Mumbai and the dispatch of a team of attackers by sea, the statement said. Finally, in 2011, Indian investigators got the opportunity to question him. Even during his interrogation, Headley revealed that LeT chief Hafiz Mohammed Saeed was aware of the 26/11 attacks. He also told the NIA sleuths that the attack had the ISI's support. He also revealed how the then ISI chief Lt Gen Shuja Pasha visited LeT operational commander Zakiur Rehman Lakhvi, the main accused in the Mumbai attacks case in Pakistan, in prison. Finally, he told the NIA that Ishrat Jahan, a Mumbai girl killed in a police encounter in Ahmedabad, was a LeT suicide bomber, a long held stand of the Gujarat Police. He was born as Daood Syed Gilani in Washington DC on 30 June, 1960 to a Pakistani diplomat, Sayed Salim Gilani. His family had moved to Pakistan after his birth and settled in Lahore but his mother moved back to the US as she could not adapt to the country's culture. After carrying out a spying job for the 2008 Mumbai attacks, Headley carried out a similar mission in Copenhagen against a newspaper which had published cartoons of Prophet Muhammad. Headley was arrested on October 2009, at the O'Hare international Airport in Chicago while he was travelling to Pakistan.